Purchase this product now and earn 96 BIObucks! 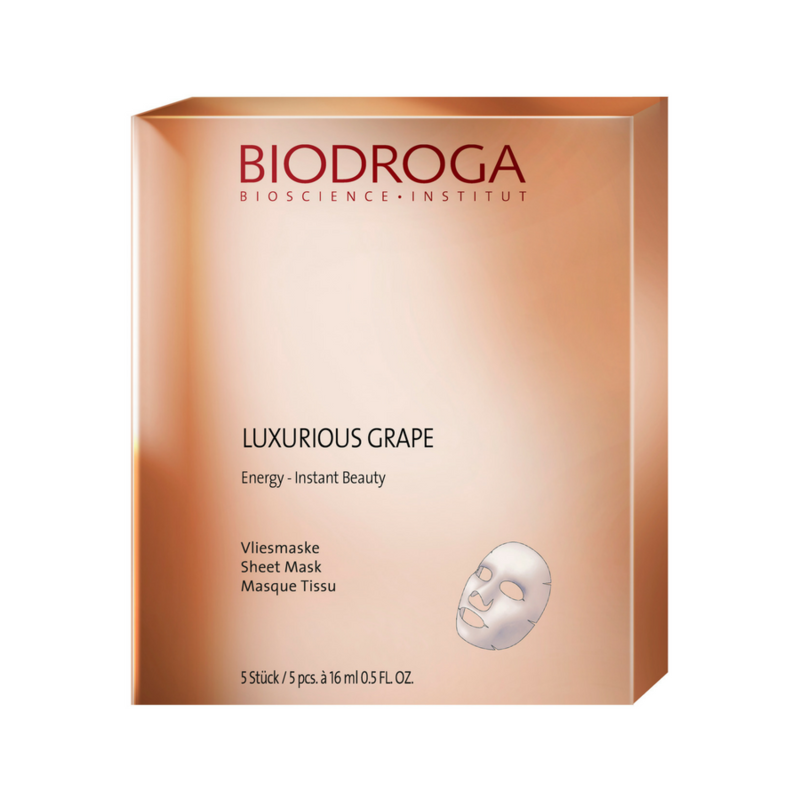 Grape Beauty Essence Energy Sheet Mask is the “energy cocktail” that revitalizes fatigued skin. It gives immediate and long-lasting results. 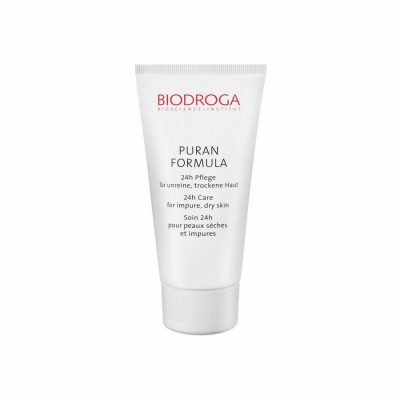 A special polysaccharide spectrum provides for excellent improvement of skin’s moisture, suppleness and elasticity. Champagne Grape Extract is an energy booster. Activates the skin functions, supports skin’s natural cell regeneration and instantly imparts youthful freshness. Ideal with Grape Beauty Essence Energy Concentrate. For all skin types except acne. For sensitive skin see De-Stress Algae Sheet Masks. Radiant complexion and youthful looking skin. Counteracts dull and tired looking skin. Remove the protective foil, place mask on cleansed skin, gently press on and adapt mask to facial contours. Relax and let take effect 10-15 minutes. Ideal withGrape Beauty Essence Energy Concentrate. Champagne Grape Extract gives new energy to tired and dull looking skin, makes the skin tingle and leaves a radiant complexion. Polysaccharid-Spectrum gives an immediate effect. Has the ability to absorb other ingredients and transport them to deeper skin layers due to excelent penetration abilities. Enriched with carefully selected luxurious active ingredients, this sheet mask immediately delivers new vitality and energy to the skin. Chronodyn™ Supports the metabolism and micro-circulation of the skin, gives new vitality and tightness and minimizes lines and wrinkles. Extract of Dragon Fruit slows down the skin aging process and leaves the skin looking young and radiant. Omega-CH-Activator F gives a long-term effect. 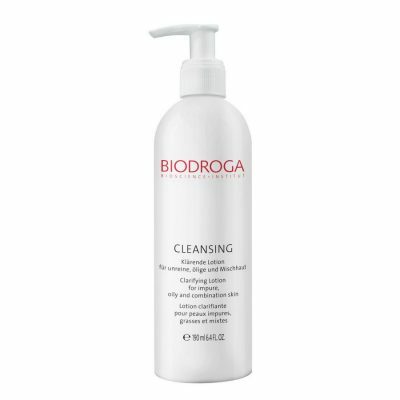 It is water-soluble and catches free radicals, supporting collagen synthesis and increasing the moisture binding capacities of the skin. 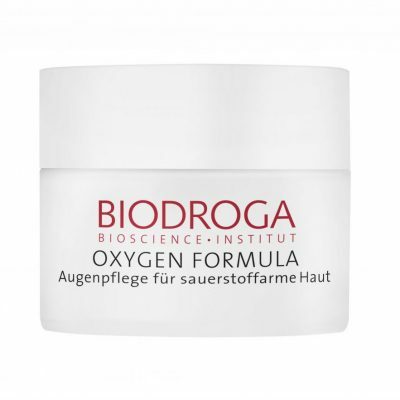 Additionally, it protects basal cells from free radicals. I love ALL of these sheet masks, but the Luxurious Grape is my fave!! My skin looked revitalized and fresh instantly! Obsessed with this sheet mask! !